It Looks like we will have nice weather here for the 4th of July weekend. I hope you will have a wonderful Holiday. Don't forget to download the Free PDF "The Holiday Flag" it will be removed on July 4th. A few week ago I was asked if I ever have Sales. I answered that I couldn't remember If I had had one. So this put the idea in my head. 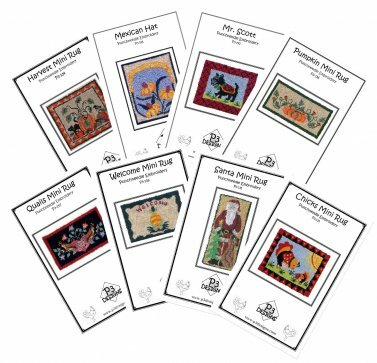 It's time to clean out the shelves and get ready for our next BOM pattern coming in October. Which will all the sewing I need to do will be here sooner than I want. We are Celebrating with our 1st July Clearance Sale. 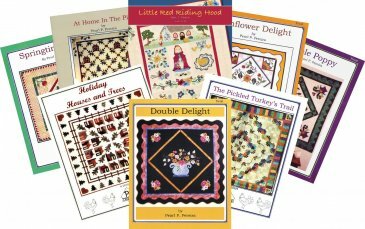 We have selected quite a few pattern and booklets for the sale. 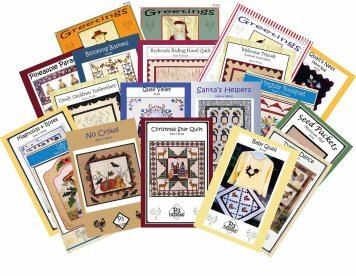 Look for the July Clearance Sale for $2.00 booklets and $2.00 patterns. Perfect time to to collect those patterns you have been looking at.